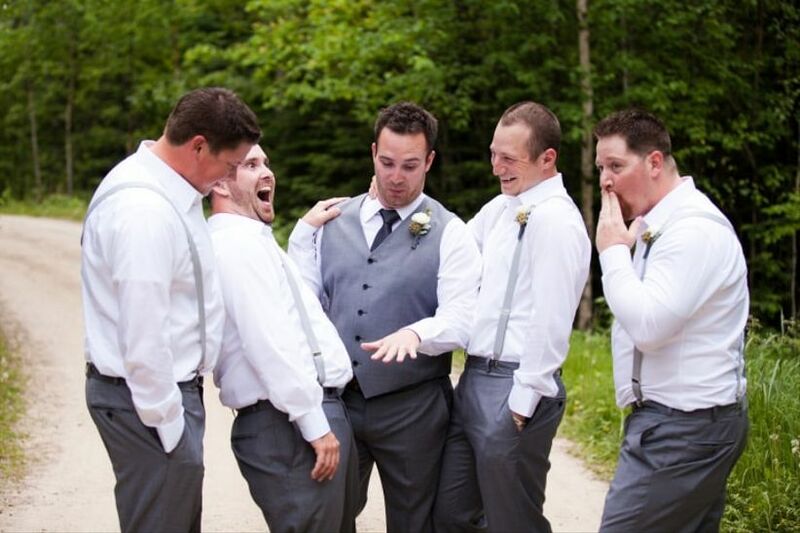 8 Fun Photos to Take With Your Wedding Party | Wedding Ideas ARE YOU A VENDOR? 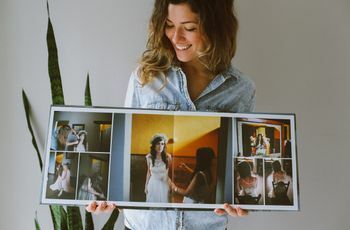 Once all of the formal portraits have been taken, it's time to let loose with your best gals and guys for a bit of fun. 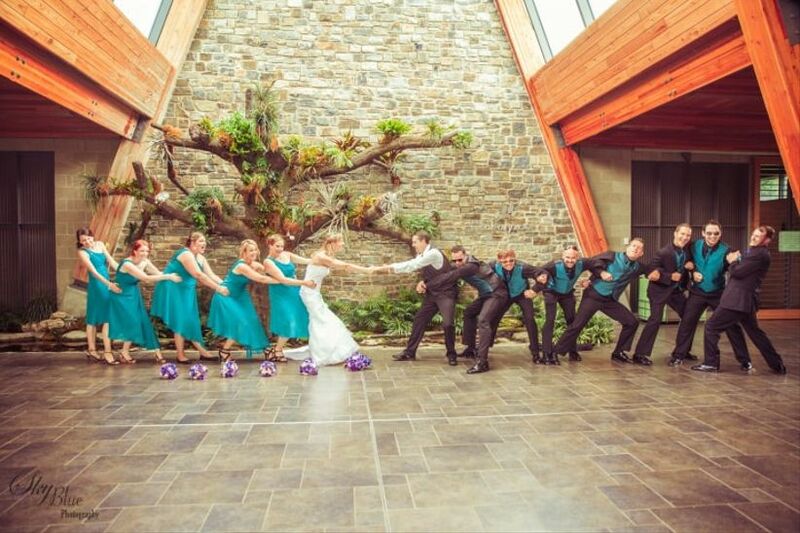 Here are some of our favorite ideas for creative and LOL-worthy wedding party photos. 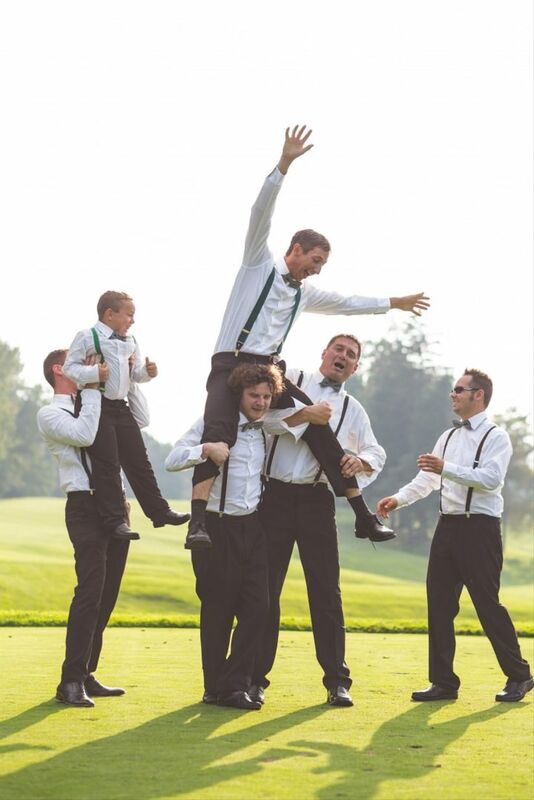 Once all of the formal wedding portraits have been taken, it's time to let loose with your best gals and guys for a bit of fun. Here are some of our favorite ideas for creative and LOL-worthy photos. While this definitely makes for a silly photo-op, be sure to take extra precaution to avoid any accidental injuries. 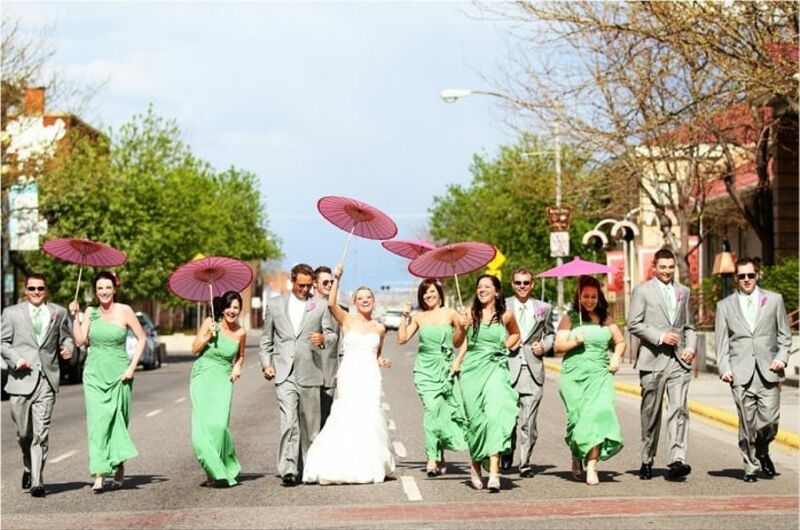 Get your group together and head for a stroll down the street. 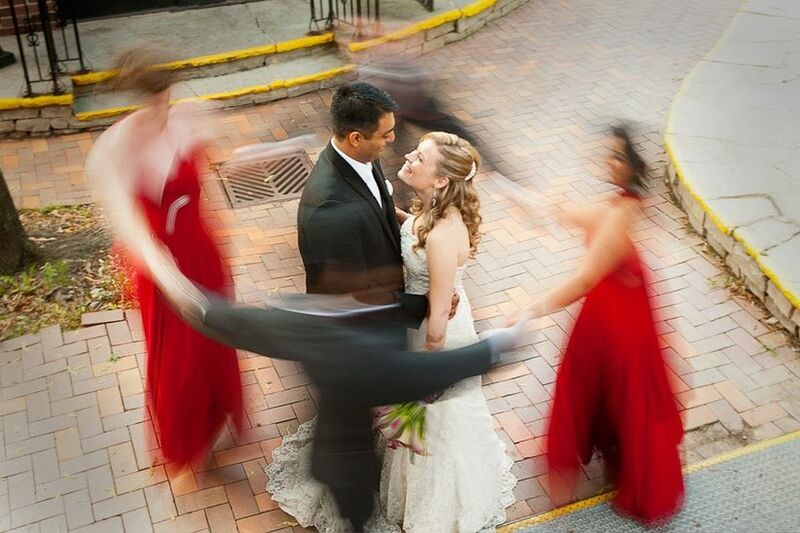 With your photographer capturing it all on camera, it will feel like your own Hollywood moment! Split into teams and embrace a bit of friendly competition (just don't go overboard!). 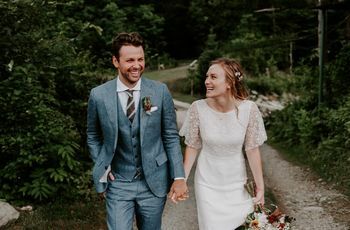 Ask your photographer to recreate a similar moment for a photo that's oh-so-romantic. If you love the movie Bridesmaids as much as we do, then try recreating the film's poster with your besties. 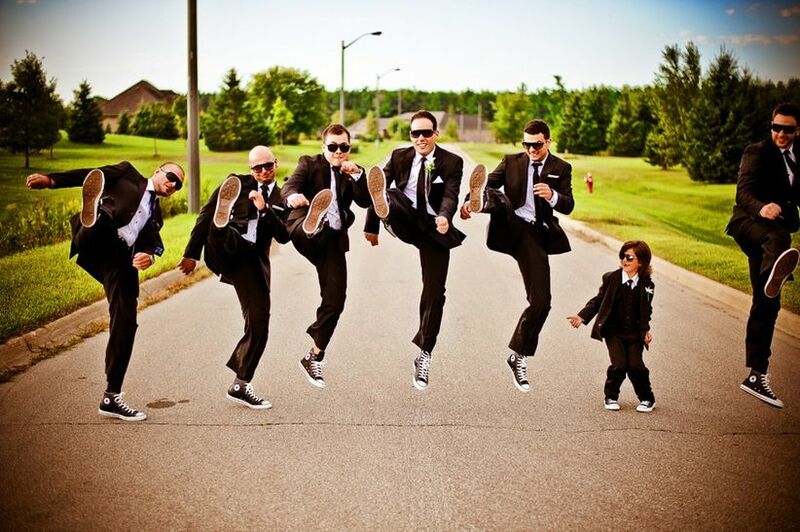 We have to admit that the matching suits, sneakers and sunglasses make these guys look extra cool. Are we the only ones getting a Men in Black vibe here? Plus, how cute is that ring bearer? 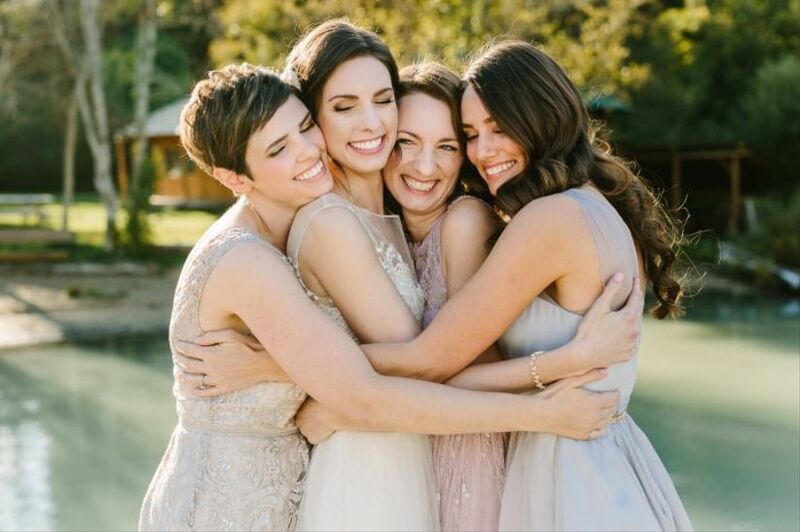 Your wedding day is all about marrying your spouse-to-be, but don't forget about your best friends and loved ones! Capture the moment with a sweet group hug snapshot. 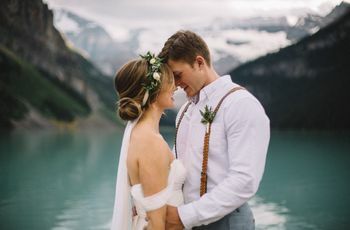 One of the most exciting parts about saying "I do" is the brand new wedding band you'll be sporting at the end of the day. 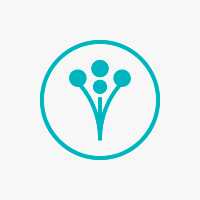 Don't be afraid to show it off!